Hancocks jewellers are already the number one diamond jewellers in Manchester, white diamond jeweller runs right through the heart of Hancocks jewellers and while Hancocks jewellers remains a very much traditional jewellers and true to the same customer lead beliefs Josiah Hancock installed back in 1860 when he opened Hancocks and son, Hancocks continues to evolve with time. The Hancocks reputation endures because of an obsession with quality, a passion for beauty and an inherent belief in organic perfection. Attention to detail for 149 years is an outstanding achievement and the United Kingdom’s most discerning clientele trust Hancocks to source and provide them with the world’s most precious white diamond jewellery, the earth’s rarest gems and nature’s most spectacular pearls. What’s more as with every successful business Hancocks have always been at the forefront of modernisation with this Hancocks launched a very successful website towards the end of 2008 this website provides the means to view a selection of Hancocks finest diamond rings, diamond earrings and diamond pendants as well as much more fine white diamond jewellery. 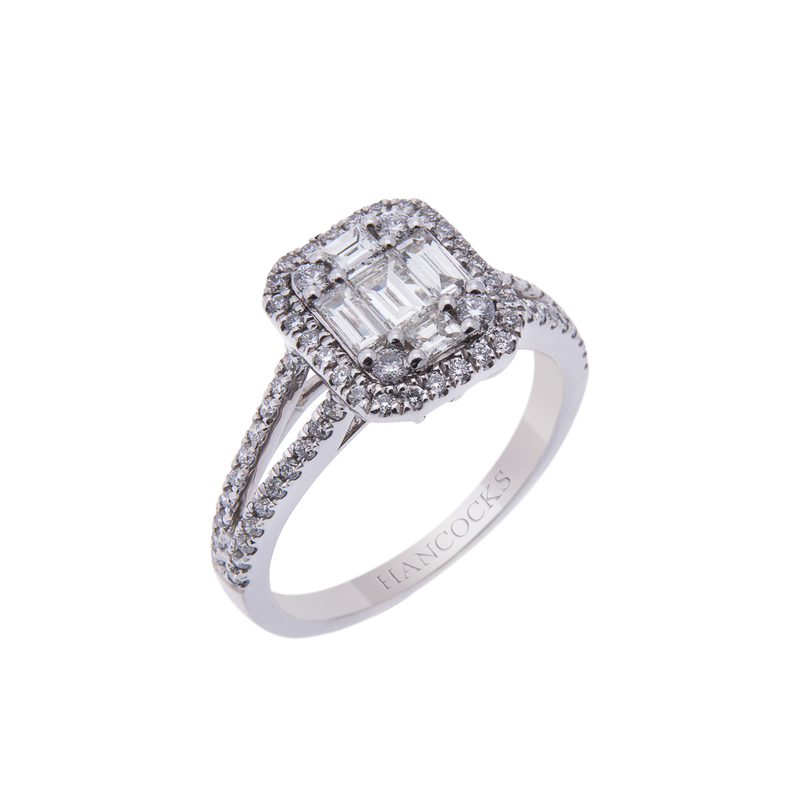 Valentine’s day is always of the most romantic days of the year and what better way to say how much you love somebody than with a Hancocks diamond. Take this single stone brilliant cut diamond engagement ring 2/618, this ring is 0.75ct in weight and has been given the grade of G colour and VS1 in clarity this beautiful diamond has been set in a perfect handmade platinum mount. 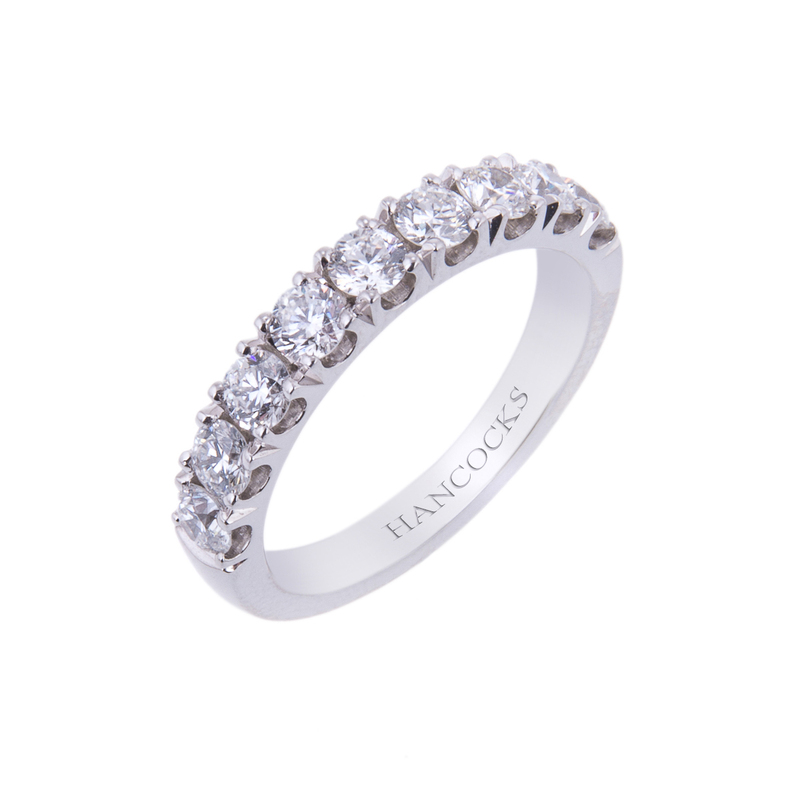 Diamond engagement rings are really what Hancocks jewellers are about and no other jeweller has quite the collection of the quality of Hancocks designer engagement rings. Vintage engagement rings are always popular regardless of age or background and with Hancocks jewellers this is always available and even with a modern design the vintage look is always there. Diamond cuts are something to consider when choosing any single stone piece of jewellery, Brilliant cut diamonds and princess cut diamonds will always carry that Vintage engagement ring ‘look’ from there the is a more art deco look with an emerald cut diamond this style of diamond started out during the 1920’s and has established itself as one of the finest styles to have a diamond cut. The are of course more modern ways to have a diamond cut from the pear cut diamond to the marquise cut diamond and one of the most increasingly popular styles is to have a heart shaped diamond engagement ring, you may come across many jewellers selling this cut of diamond and you may think that the diamond looks rather triangular compare this to say 2/910 which is an amazing example of what to look for in a heart cut engagement ring. 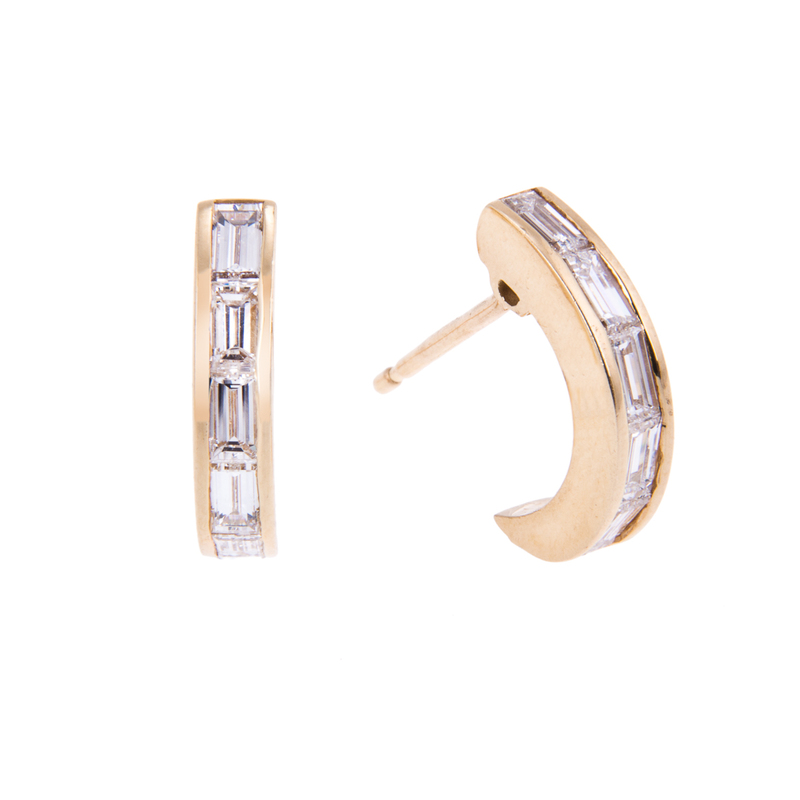 All of hancocks Jewellery is available to purchase online now and if you have seen another item that isn’t on the website please use the contact form and Hancocks will be only be to happy to assist you.